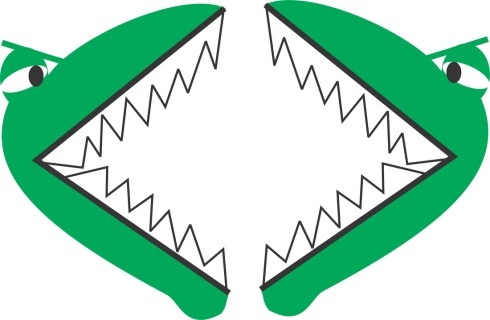 Alligator with open mouth to be used on bulletin boards to show the greater than or less than of two numbers. The alligator is very hungry and always eats the bigger or greater number! These cards have a set of squares that can be cut out and placed on top of the cards but there are square glass tiles available at Hobby Lobby for about $5 that work great too. They just need to be the right size. These are about an inch square. 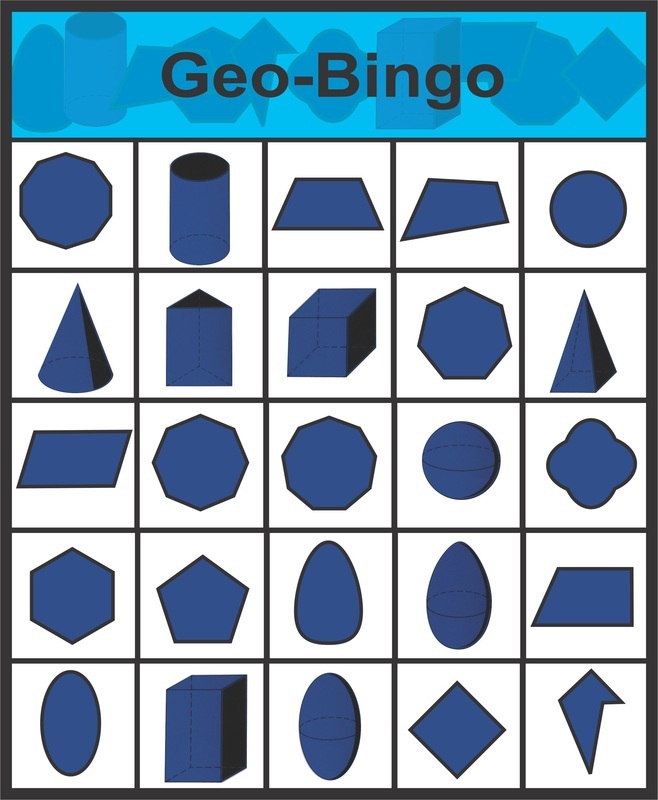 Learn geometric shapes and solids with this printable game. 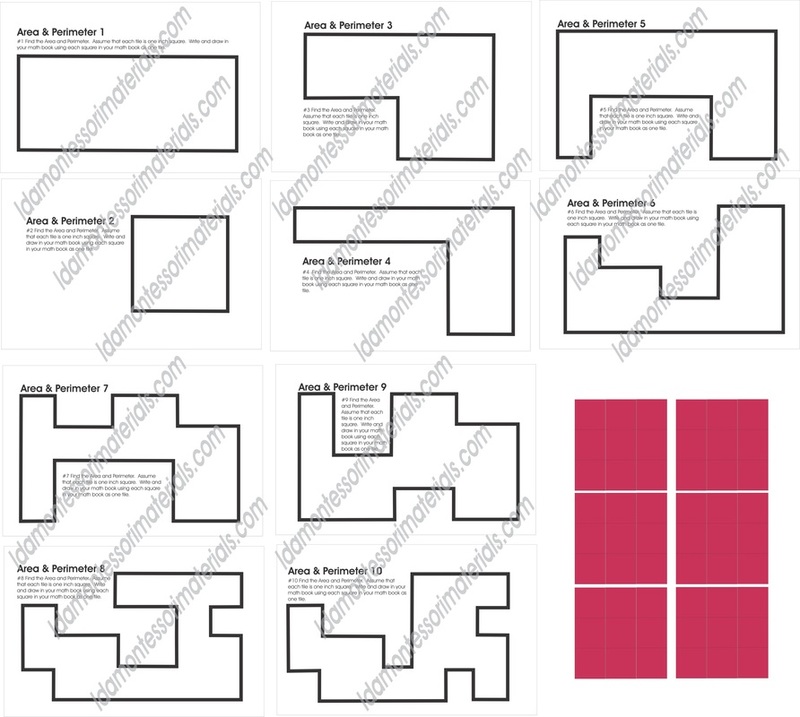 5 game cards, word cards and a control sheet. Print on card stock and laminate. Use small buttons or counters for placing on cards (not included). 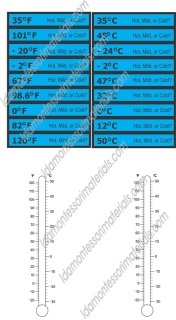 Print on card stock, laminate and have the children color the the thermometer to match the card. They also select whether it is mild, cold, or hot. 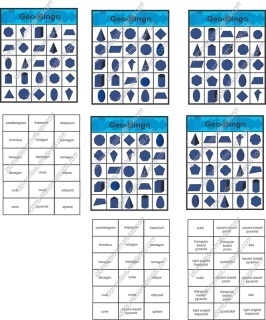 Copy the sheets and the children can cut them out and make their own set of mini solids. 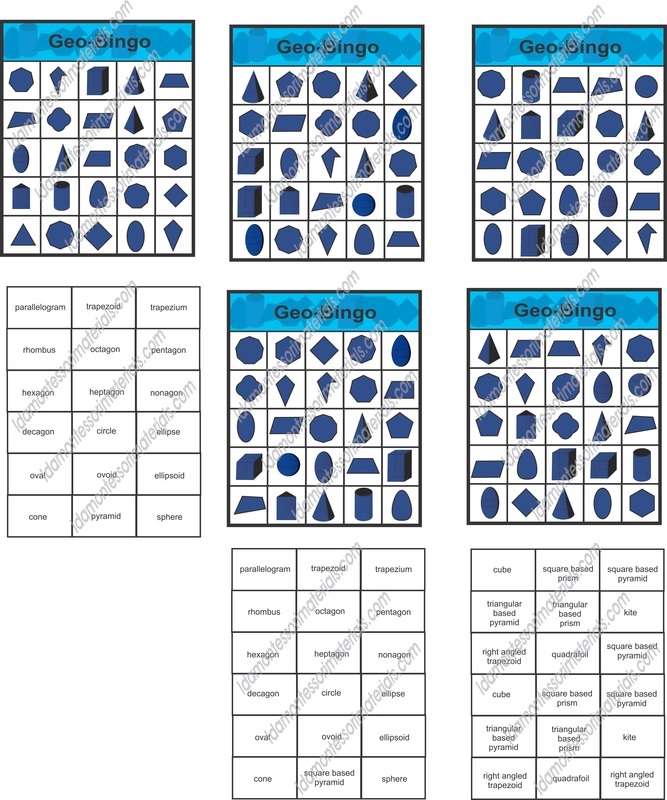 Bingo game with geometric solids and regular shapes. 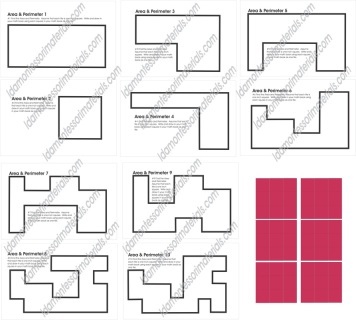 Includes five 'boards' and calling cards. 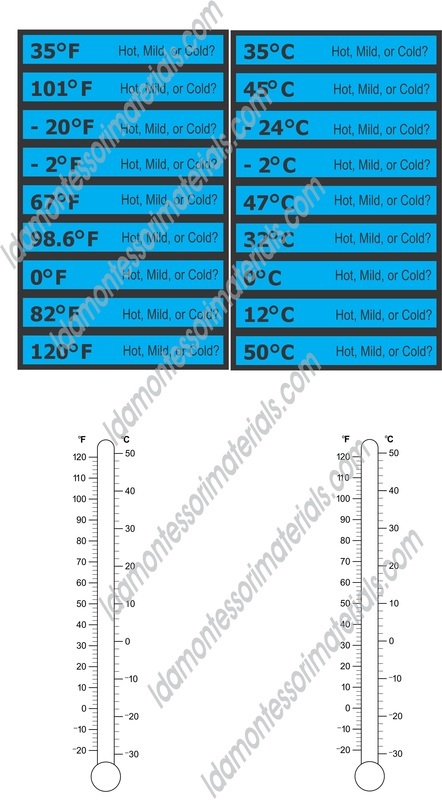 Just print on card stock and laminate. 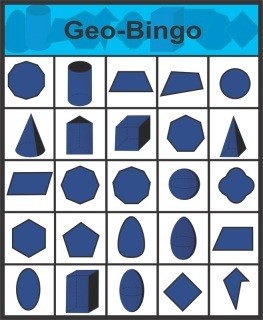 2 Charts, one with basic shapes, one with color and the addition of the pentagon and kite. Print on card stock, laminate and cut apart. 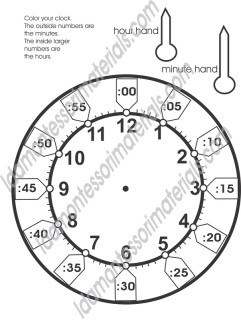 Place around your clock to show children where the minutes are. This works great with the Hello Wood clock - they see why there are five beads between each numbers. This can be copied on card stock and the children color it, cut it apart and you can place a brad through the clock hands and the center of the clock. 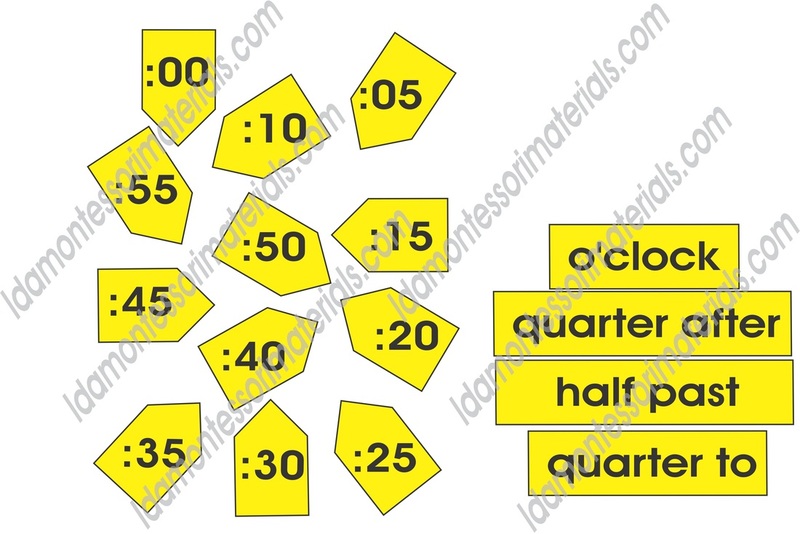 It goes with the wall symbols above so they have their own clock with movable hands.